This week has been much more normal than last, in which I had birthday celebrations for four days straight. It’s been busy, (as it is for all of us), with the usual taxiing of the children to school, to sports fixtures, to friends, to parties. There were school meetings, “business” meetings and numerous phone calls regarding the house move. When I stop and think, I sometimes feel a little daunted about moving house and the inevitable stress but I’m very excited about what the next few months will bring. My week started with a meeting with the editor of Aspire Magazine, the local publication for which I write a fashion column. Despite living in the next village, we hadn’t met in person before. She’s a remarkable woman with a story of her own that I’d like to share with you one day. We have the next 12 months of columns planned. You may remember the outfit post I did featuring the Laura Ashley top earlier in the week? Well it has been added to the Laura Ashley blog. Such a huge compliment when a brand I write about gives it their seal of approval. I received this Danon dragonfly necklace. 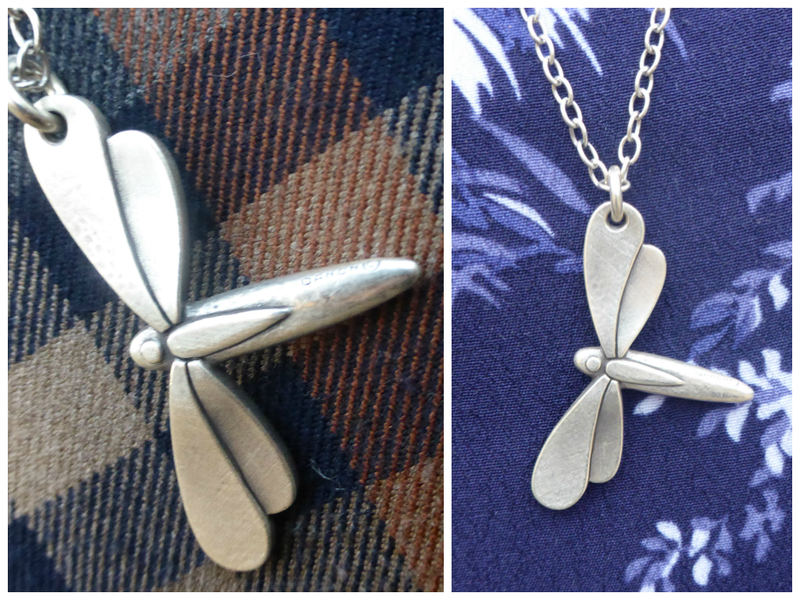 I love dragonflies and this beautiful jewellery is just my taste. I spent a few hours out in the garden yesterday, packing the contents of the greenhouse, tidying and generally just enjoying the mild Autumn afternoon. There are so many toadstools out in the field. With the festive season and parties very much on my mind, I ordered a very sparkly parcel from Boden. Genuine squeals of delight when I opened it. Here’s a sneak peek. 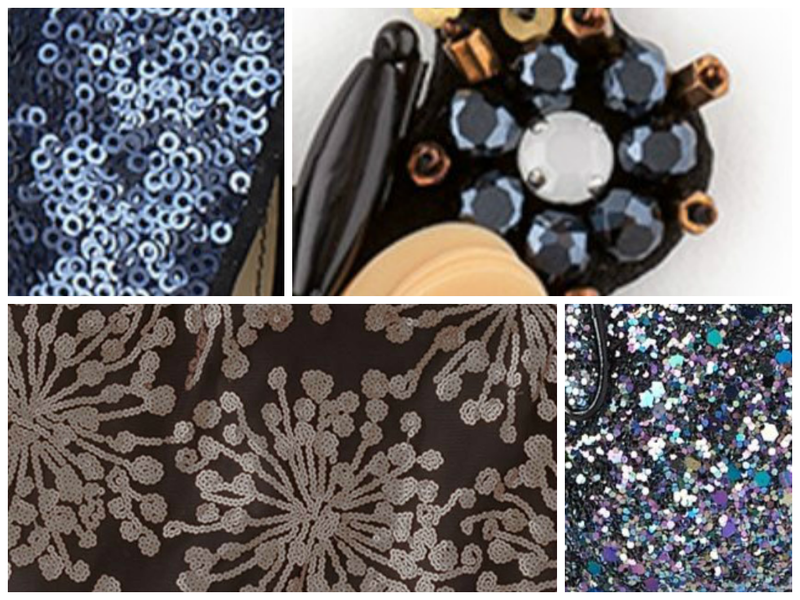 Tomorrow, more sparkle and glitz.